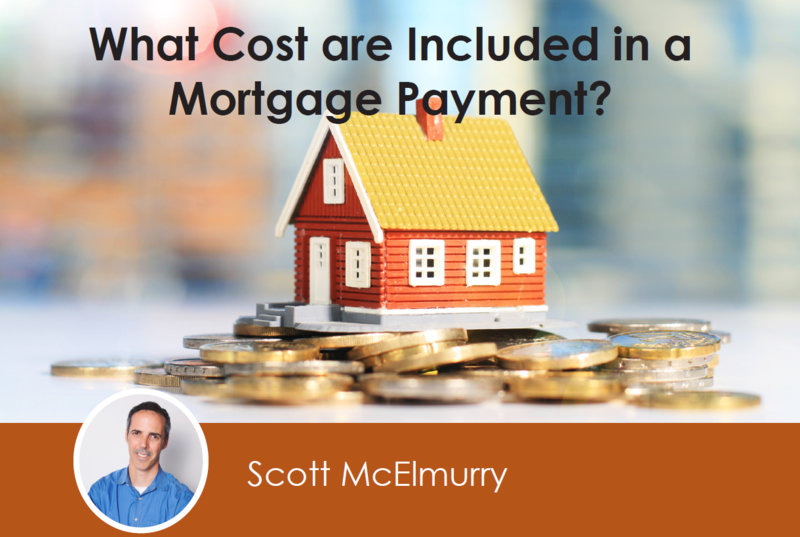 The Mortgage Payment: What costs are Included? So before you apply for a mortgage and settle on a property, make sure you are capable of paying back more than what you have borrowed. During the approval process, your mortgage bank will assist you in helping you plan out your payment process and understand exactly what you can afford. 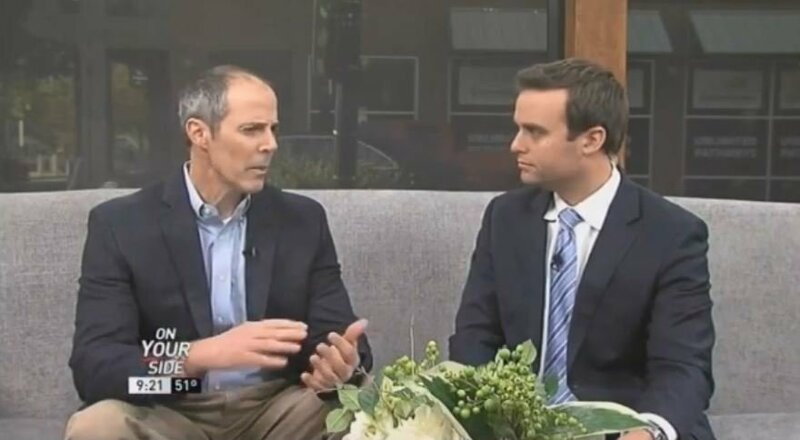 ON KTHV: SHOULD YOU PAY YOUR MORTGAGE OFF EARLY? Are you currently in the middle of a mortgage payment? Looking at paying it off early? Check out these pros and cons on paying off your mortgage loan early.